Come Boogie With Groovy Production Duo CHILDLIKE In Their New Video For, “Feel It” | RESPECT. A few months ago, around late August-early September, Pete Planes & Heart of Troy decided to join forces and releases a collaborative self-titled EP under the name, CHILDLIKE. One of the standout records from the project was the eclectic track, “Feel It,” & it gets the video treatment as the duo checks in with the groovy new visuals. 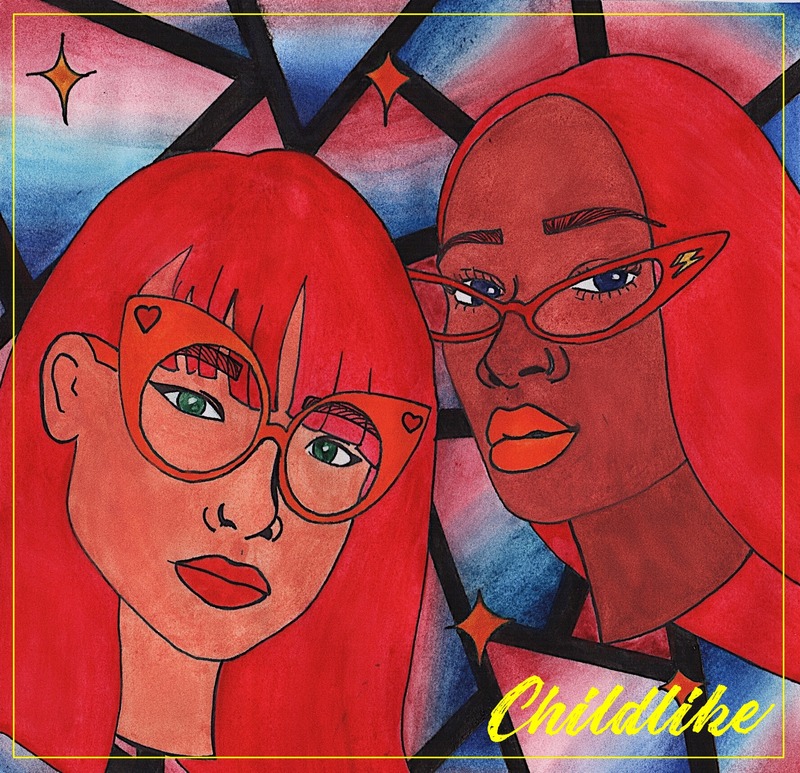 Set in the hot, dry desert of Las Vegas, Nevada, the location for the video isn’t what you’d probably picture when listening to the 80s inspired single, but CHILDLIKE isn’t what you’d expect from your average electronic duo. Meeting at the Mississippi School of Arts, the duo is as odd a match as ever on the surface, but fit together like a tailored glove as Plane’s far-out productions compliment Troy’s sultry vocals as perfectly as can be. Check out the video for, “Feel It” above and be sure to check out their new EP. You’ll be the life of the next party.